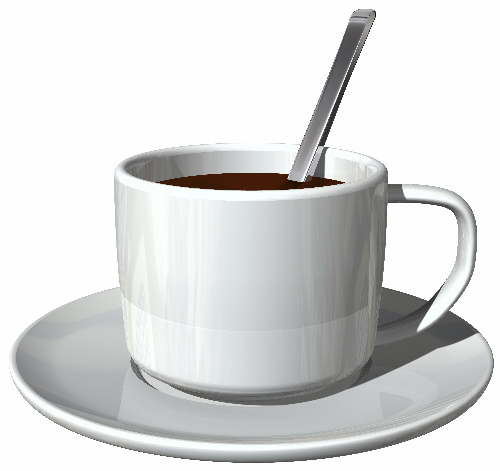 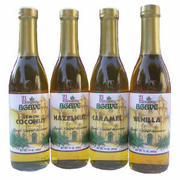 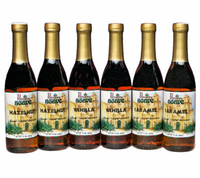 Agave Syrup Coffee Lovers Gift pack - Free Holiday Shipping! 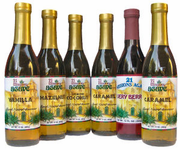 For your next party, surprise your quest with these wonderful gourmet agave syrups. 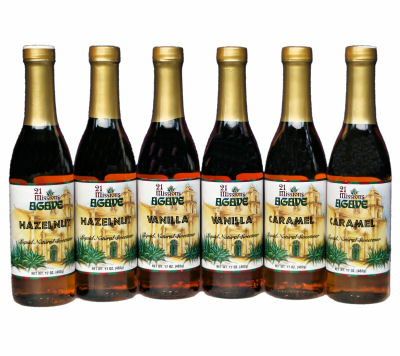 Your coffee will never be the same when you sweeten your daily cup with these Artisan Gourmet Flavored Agave Syrups, Enjoy!